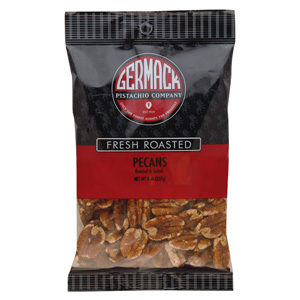 Lightly salted mammoth pecans roasted in pure canola oil. An absolute must for the pantry. 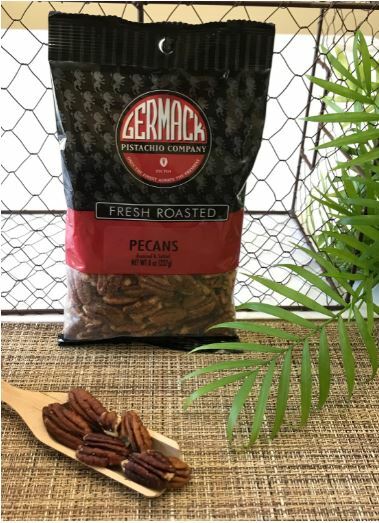 We like to keep these on hand and ready for afternoon snacking or add them to salads for added texture, or on top of pecan ice cream for a wonderful presentation.